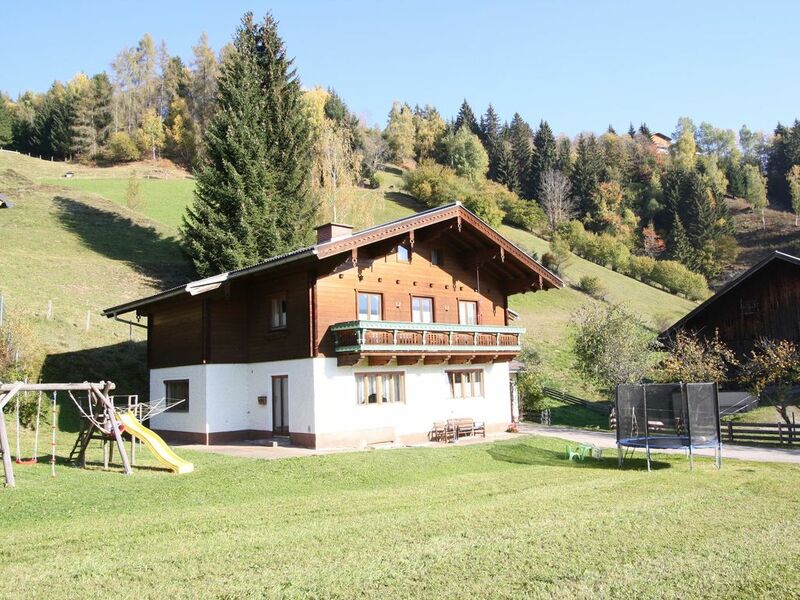 Your apartment is located in a quiet area between the famous winter sports locations of Wagrain and Flachau. You'll be staying in the apartment on the first floor. The living room/bedroom has space for 2 people and is equipped with an open kitchen and sitting area. Through a common hallway and staircase, shared with the owner who also lives in the house, you reach the separate bedroom in the basement. This bedroom has its own bathroom and is equipped with television. The town of Wagrain is well known and well loved, both in summer and in winter. The ski area is connected to Flachau on one side and to Alpendorf St. Johann on the other. You can start on your day out close o the apartment, right across the road. This lift will bring you directly to the ski slopes of Flachau. In short, a nice apartment at an advantageous price in a beautiful environment which is suitable for a family with two children or two couples who want to celebrate holiday together but are also interested in their privacy. Es hat alles gestimmt. Wir haben uns sehr wohl gefühlt.